Reinach, Switzerland, 6 December 2018 - Archroma, a global leader in color and specialty chemicals towards sustainable solutions, today announced that Thailand-based Absolute Denim will be the first denim manufacturer to switch 100% of its production to aniline-free* indigo dyeing. 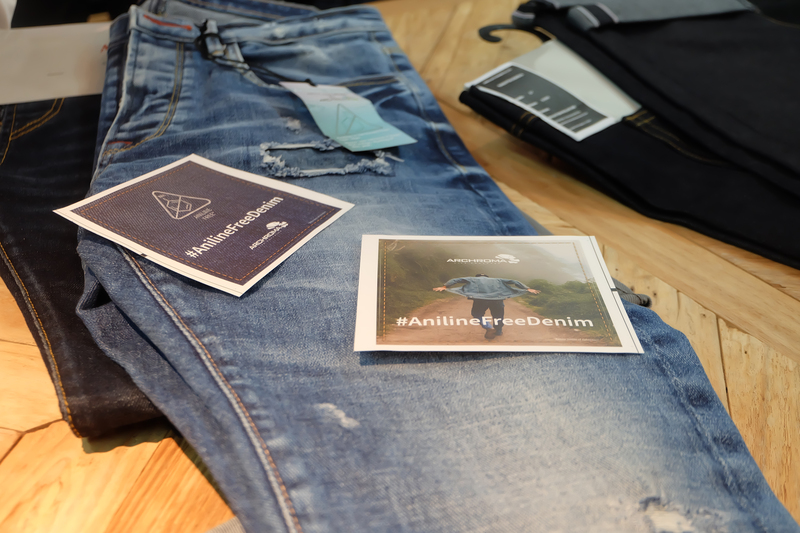 Absolute Denim is a Thailand-based denim manufacturer producing high quality denim with a focus on eco-friendlier materials and processes. 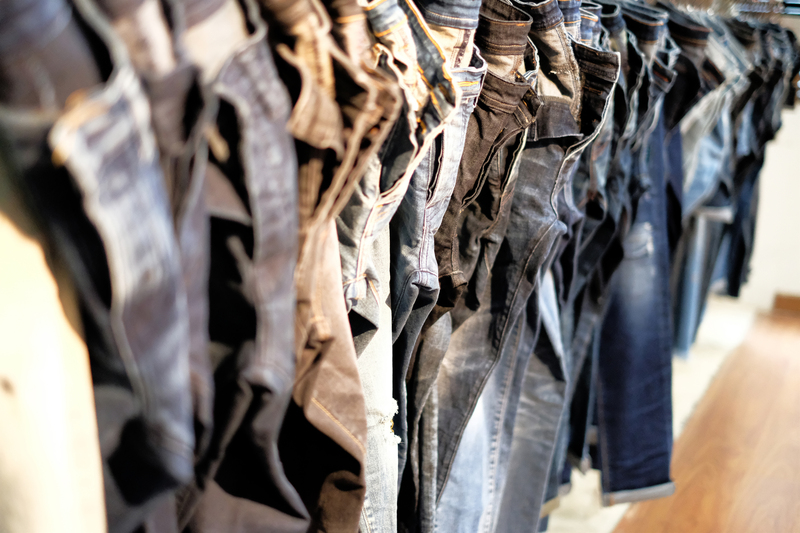 The company can produce up to 2 million meters of denim per month (that's approximately 1.5 million pairs of jeans! ), for customers that include some of the biggest brands and retailers in the world. 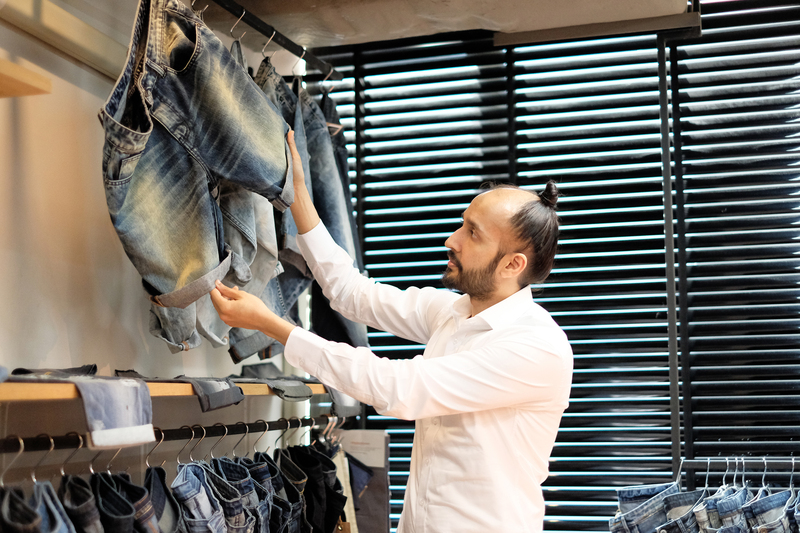 Archroma’s Denisol® Pure Indigo 30 liquid dye was first launched in May 2018 as a non-toxic way to produce the traditional, iconic indigo blue that consumers associate with denim and jeans. The new Denisol® Pure Indigo 30 liq was therefore developed as an aniline-free* indigo solution for designers, manufacturers and brand owners who long for authentic indigo inspiration. 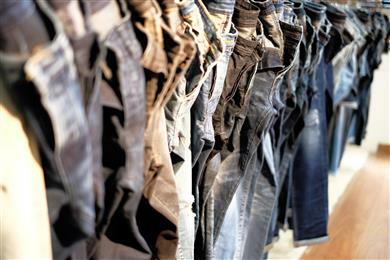 Archroma tested Denisol® Pure Indigo at Absolute Denim mill in Thailand. Archroma wanted to be sure that the new indigo dye would perform exactly the same as conventional indigo. More information on Archroma denim solutions: www.denim.archroma.com. More information on Absolute Denim: www.absolutedenim.com. 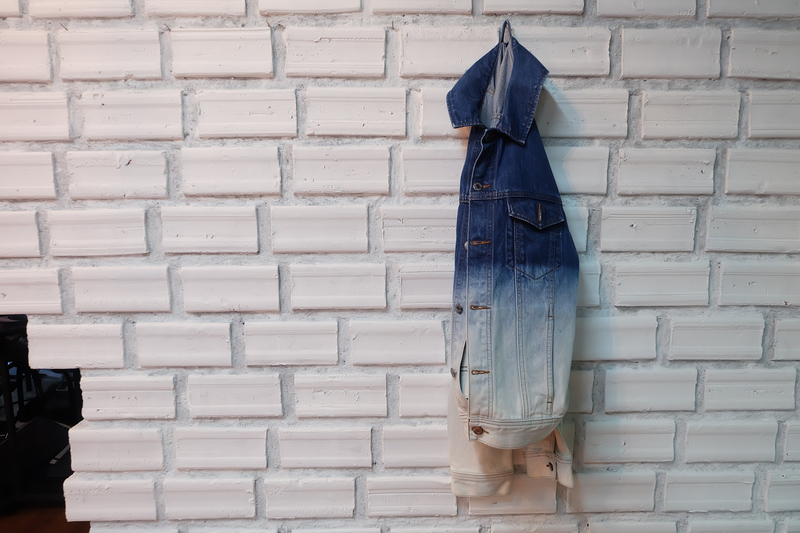 Absolute Denim to become first denim manufacturer to convert 100% of its production to ground-breaking aniline-free* indigo solution by Archroma.